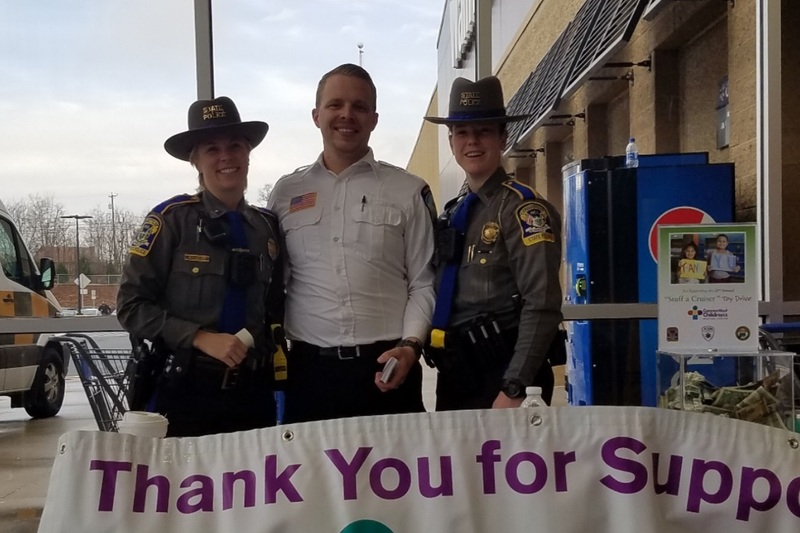 SOUTH WINDSOR – In early January, The Ambulance Service of Manchester received a hand written thank you note addressed to Paramedic David Pozniak and EMT Mike Sparks. The note, as depicted below, is in regards to a transport completed a few weeks prior. The two guys were the best. They actually made me forget my pain. God Bless them! I’ve told everyone how good they were and I will highly recommend them. 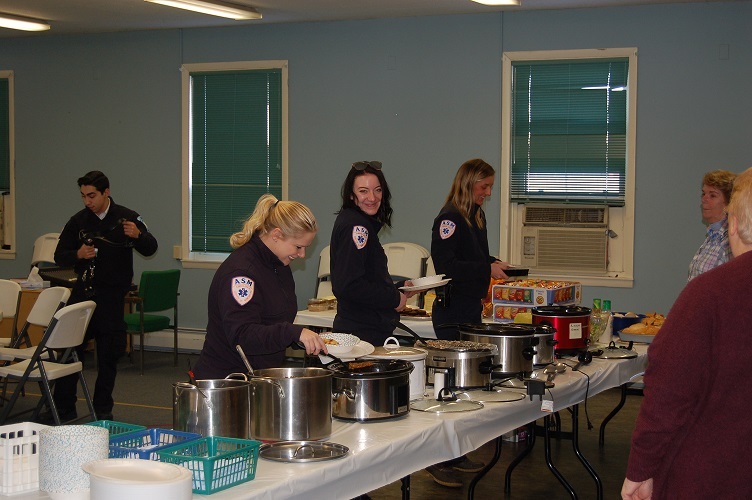 MANCHESTER- On Tuesday January 22nd, 2019 “First Baptist Church” located on Hillstown Road hosted their 2nd Annual “First Responders Drive in Chili Lunch.” ASM crews were able to take a few minutes to enjoy a hot meal and recognition from the event volunteers. 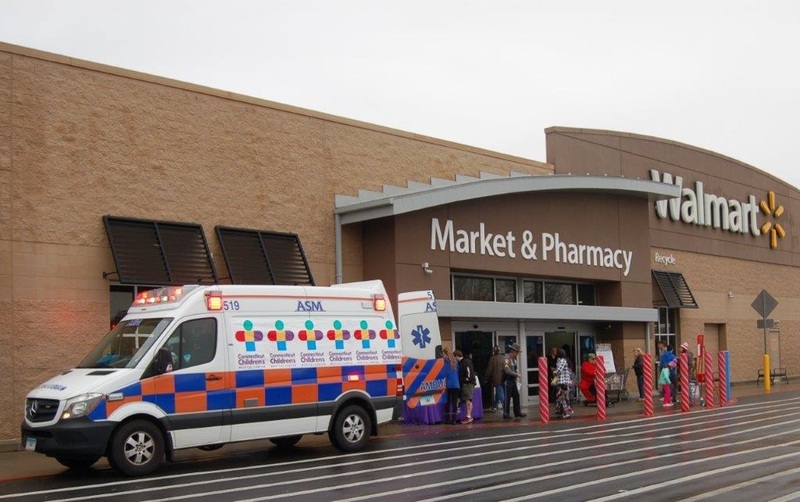 EAST HARTFORD — On January 9th, 2018 Ambulance Service of Manchester’s (ASM) Kylei Koehler and Themalina Nisyrios presented the basics of Emergency Medical Services and gave ambulance tours to Girl Scout Troop 10043. (Picture approved by Troop Leader). Troop Leader of Troop 10862. 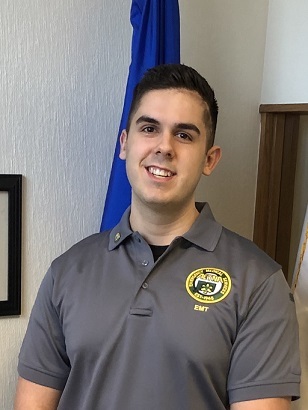 As with all precepting phases at ASM, Jonathan’s final approval came from Eastern Connecticut Health Network after shadowing him and his preceptors in the field as they responded to emergency calls. 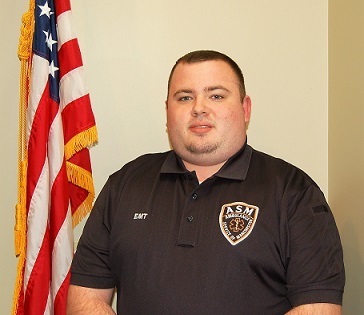 On behalf of the ASM Family, we would like to wish Jonathan the best of luck and say we are very proud to have such skilled professionals on staff. 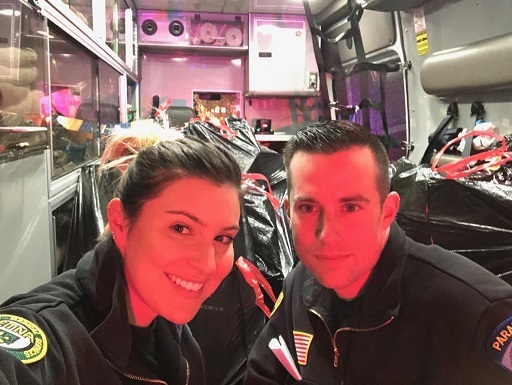 HARTFORD — On January 7th, 2019, one Paramedic and five EMTs and were added to the Aetna team. As part of our continued growth, Aetna and ASM seek out only the best candidates. We look for employees who are focused on high-quality patient care, are team oriented and conduct themselves in a professional manner. During the orientation, employees learn about company philosophy and goals, quality assurance, and policies and procedures. Hijab Khan: PART TIME, EMT. 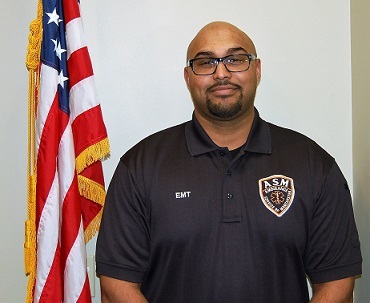 Hello, my name is Hijab Khan and I am a new EMT at Aetna Ambulance. 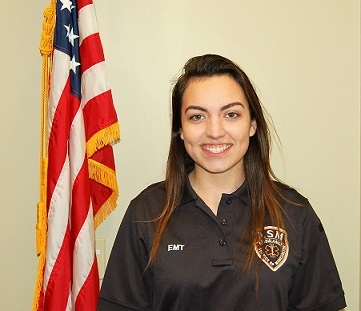 I am 21 years old and received my EMT-B certification a little more than a year ago. 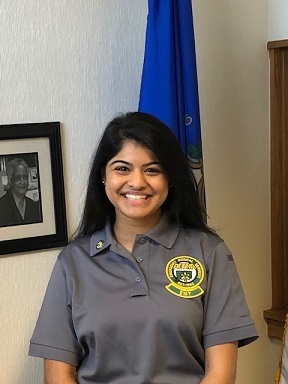 I am a Junior, Allied Health major at the University of Connecticut. My goal is to go onto a graduate from a PA program and become a Physician Assistant. 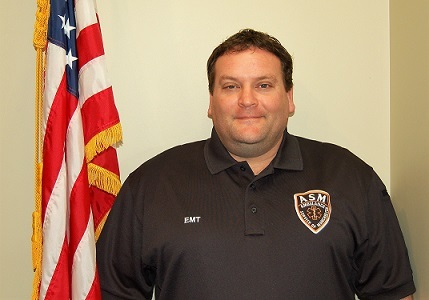 I chose to complete an EMT program because I thought it would be a good fit for me. 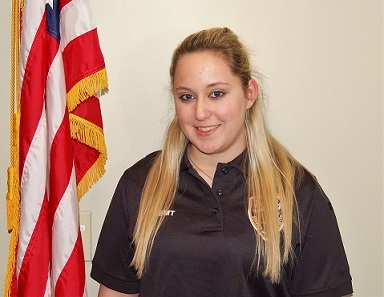 I’m very excited to begin working as an EMT for Aetna Ambulance Service! 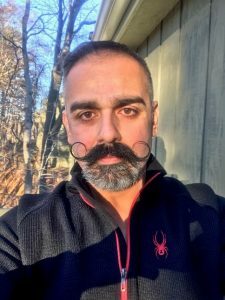 Christopher Johnston: FULL TIME, PARAMEIDC: My name is Chris Johnston. I grew up in East Windsor, and I currently live in Windsor Locks with my fiance. 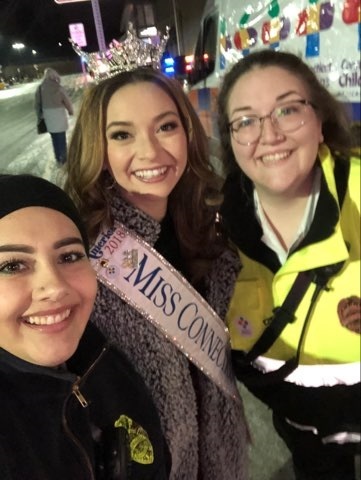 Since being certified as an EMT in 2002, I have volunteered in a few towns, including Broad Brook, Bloomfield and Suffield. I have spent a few years working full time in New Haven and Glastonbury. 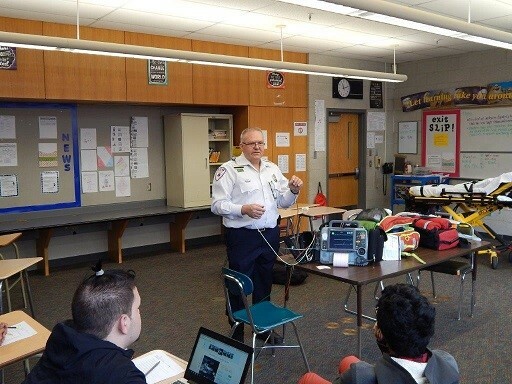 Some of my passions include being a CPR instructor and EMT skills adjunct. Outside of work, I enjoy hunting, fishing, and spending time with our dogs. I am excited to say that I am a recent graduate of the Capital Community College Paramedic Program. 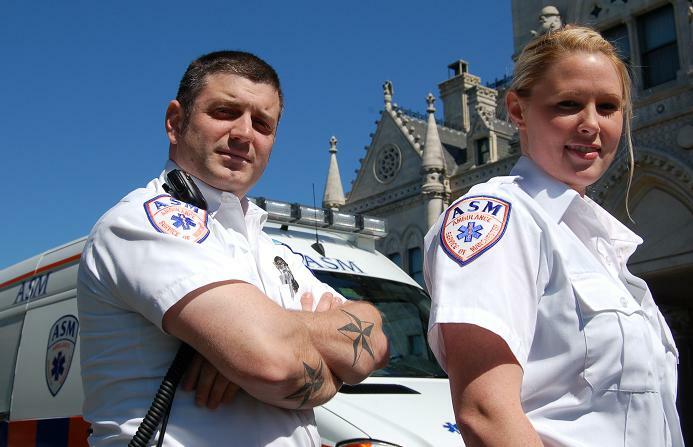 I look forward to joining Aetna’s ranks and to grow as a provider, as I transition into my new role as a paramedic. 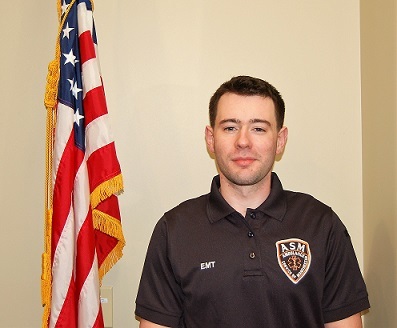 Parker McKinney: PART TIME, EMT: Hi there, my name is Parker McKinney. 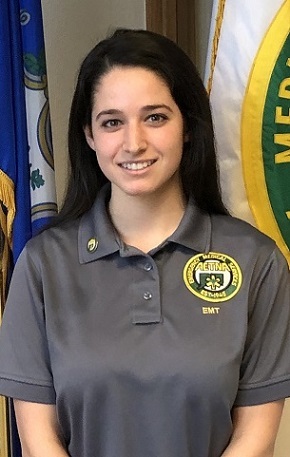 I recently became certified as an EMT this past fall after finishing up my second year at the University of New Haven. 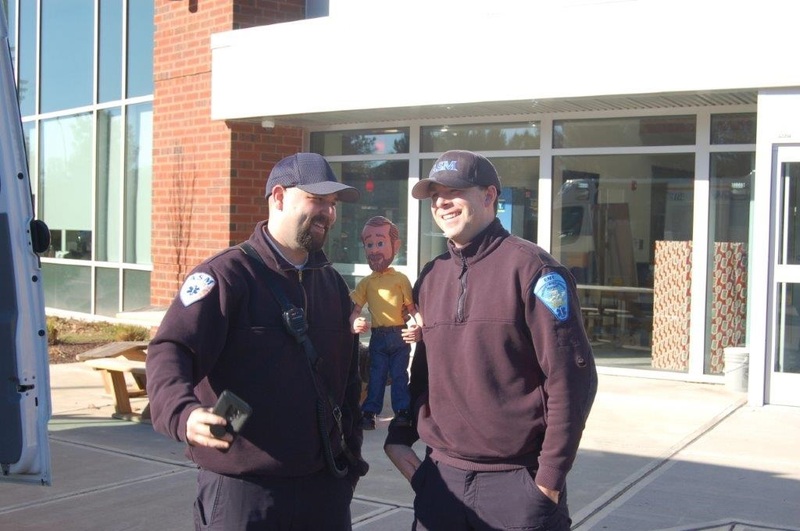 Since then I have been working for New Britain EMS, where I am currently employed. I am looking forward to growing as an EMT and getting as much experience as I can in order to better prepare me for paramedic school in the near future. I look forward to being a part of the AETNA team and furthering myself in the emergency medical field! 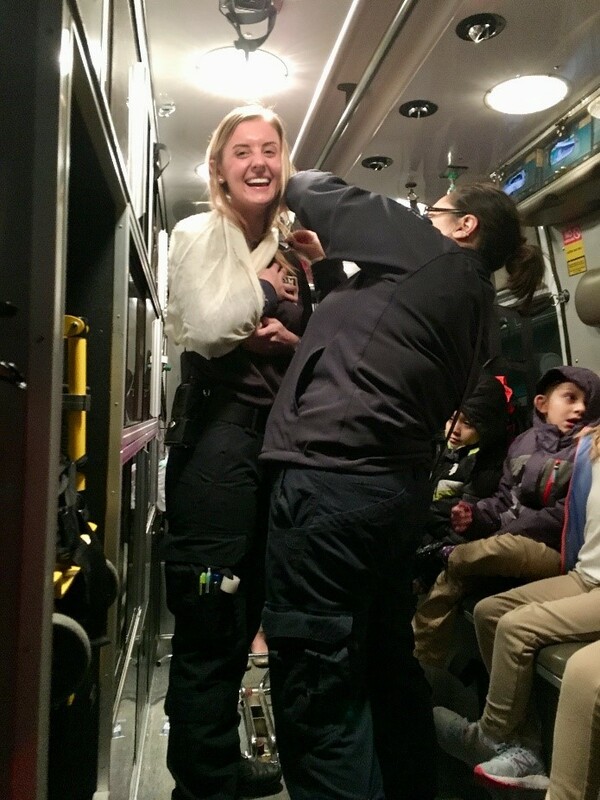 Katherine Stewart: FULLTIME, EMT: Hi, my name is Kate. I obtained my EMT-B after graduating with my Bachelor’s in 2015. I have since used my certification for volunteering and for working in the emergency department. My goal is to sharpen my practical skills while I progress through my medical career. 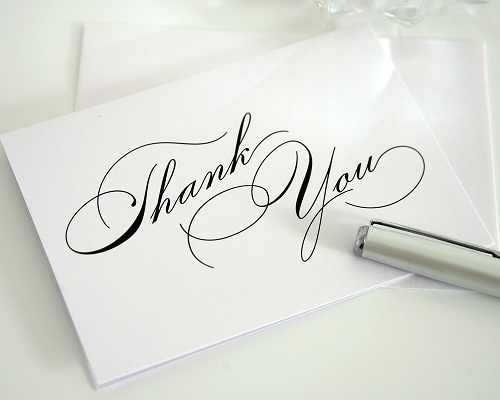 I am excited to become a part of Aetna’s team. David O’Brien: PART TIME, EMT. 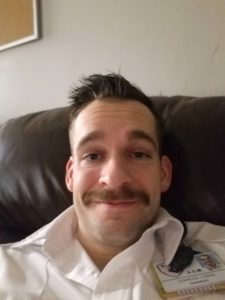 My name is David O’Brien and I became an Emergency Medical Technician 3 1/2 years ago. 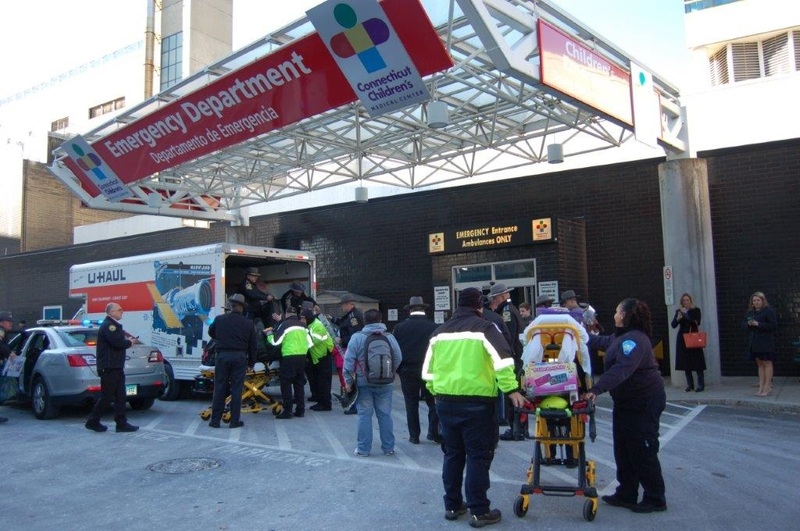 I was a Full Time EMT here at Aetna over 2 years ago and am very fortunate to be back. 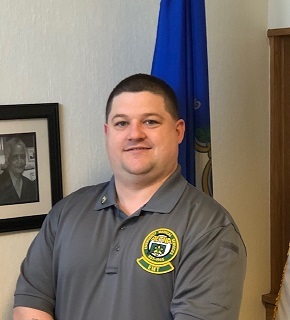 I am looking forward to continuing my education and build upon my experience base while working with some of the best EMT’s and Paramedic’s in the area. 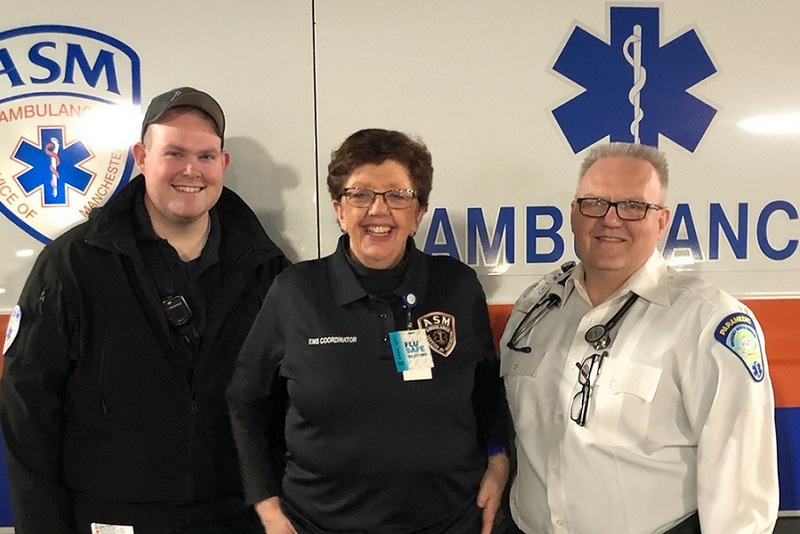 MANCHESTER- On Wednesday January 9th, 2019 Ambulance Service of Manchester will be hosting an “East of the River” networking group monthly meeting for the second consecutive year. 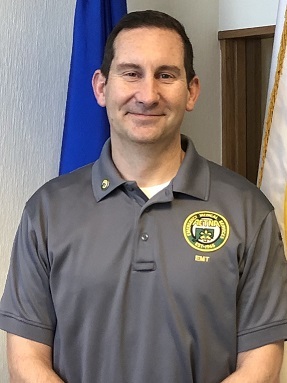 Veteran Paramedic and Preceptor Greg Derosier will be the keynote speaker for this event. 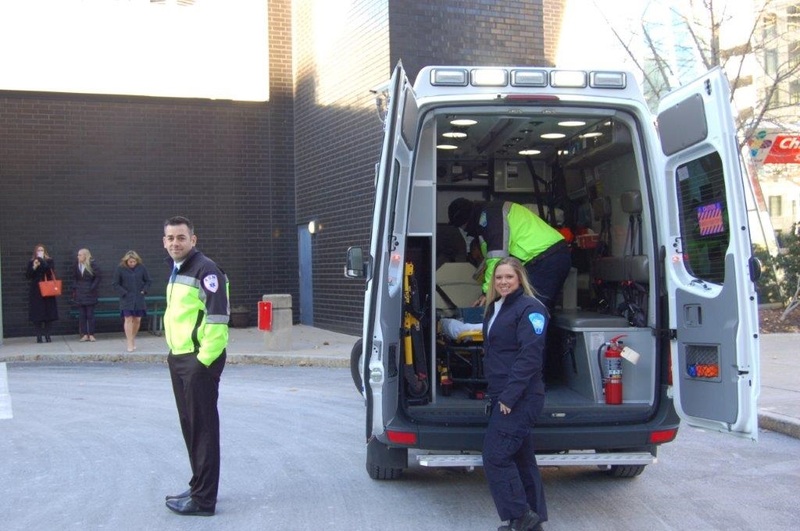 His brief presentation entitled “From an EMS Perspective” will provide the audience with an informative look at the world of pre-hospital emergency and non-emergency medicine. 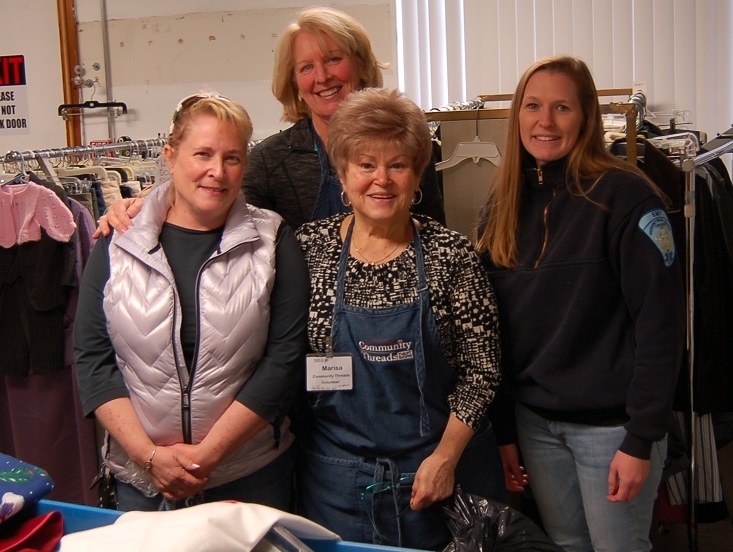 MANCHESTER-The results are in for the second annual ASM Coat Drive! 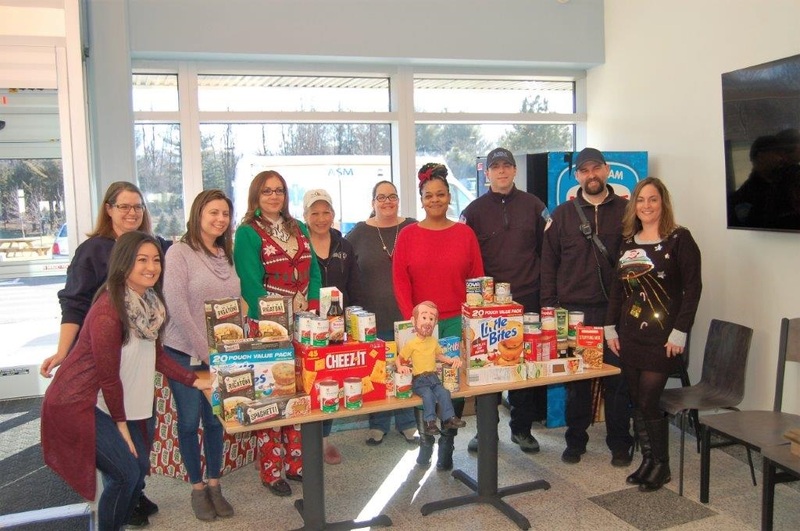 Thanks to employees, family members and friends, over 40 jackets along with multiple, hats, coats and scarves were collected. ASM’s Laura McHugh was the driving force for this initiative. 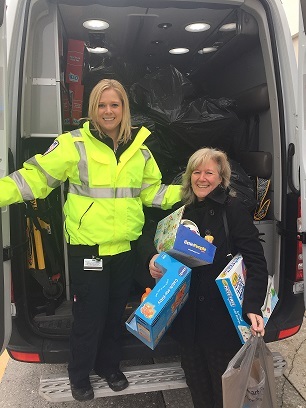 All donations were delivered to the Manchester Area Conference of Churches (M.A.C.C.) clothing store “Community Threads” located at 466 Main Street in Manchester. A quote from Laura, the event organizer is provided below. 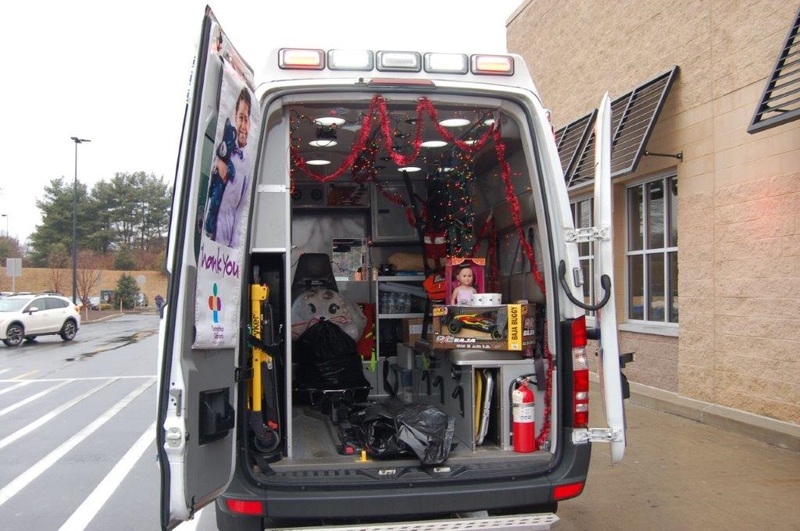 MANCHESTER- On December 19th, 2018 Ambulance Service of Manchester EMTs Russ Jones and Kyle Caldwell teamed up with Animatronic Bob for the 2nd annual Bob’s Discount Furniture Food Drive. 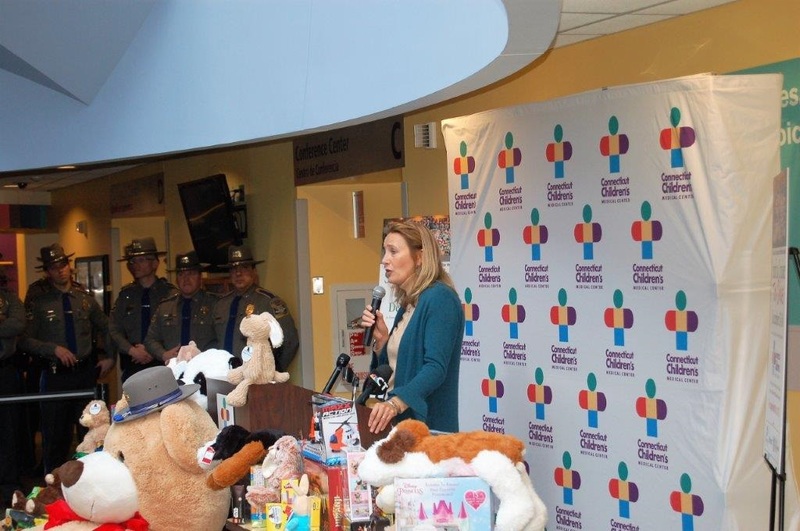 The event was coordinated by MACC Charities Director & CEO Beth Stafford. 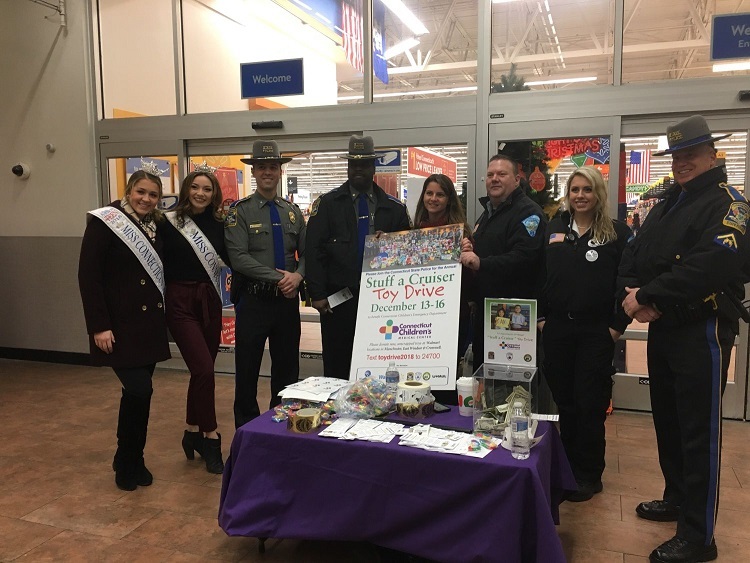 The South Windsor STUFF-A-TRUCK Toy Drive was held this past on Saturday, December 8th 2018 at Stop & Shop and Geissler’s Supermarkets. 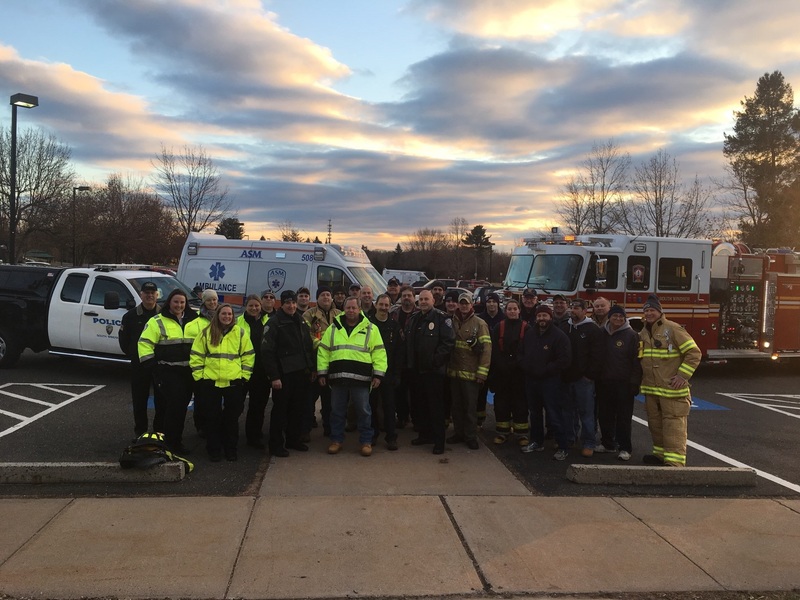 Ambulance Service of Manchester, South Windsor Police Department, South Windsor Fire Department and South Windsor TRIAD participated with assistance from the Hartford-Evergreen #88 Masonic Lodge of Freemasons. 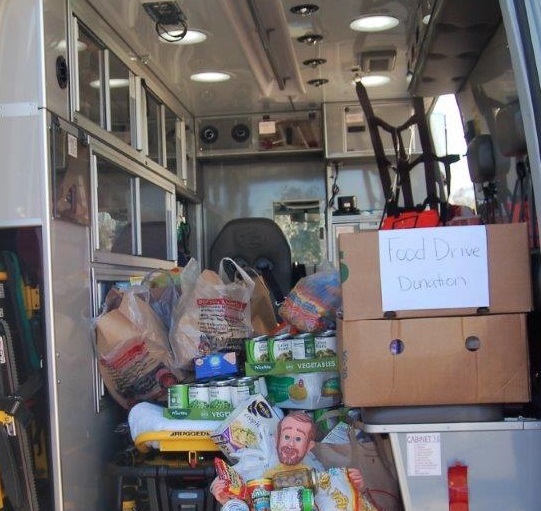 Toys, food and cash were collected to help South Windsor families in need. 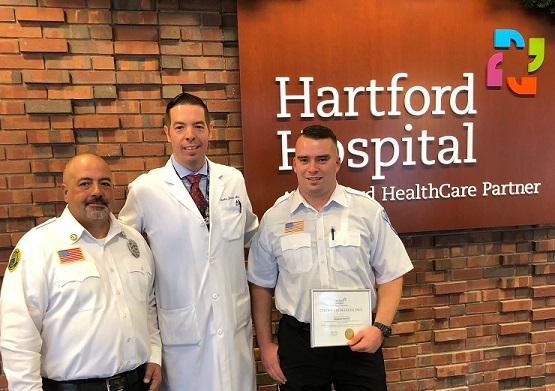 HARTFORD, Conn. – When Aetna Ambulance EMT Ray Berwick realized his partner Chris Cabral was suffering a stroke last month, he quickly rushed his partner to Hartford Hospital, where the trauma team immediately operated on Cabral. Cabral had a blood clot near his carotid artery, according to WTIC. Cabral said suffering the stroke while in the ambulance was a bit like winning the lottery. 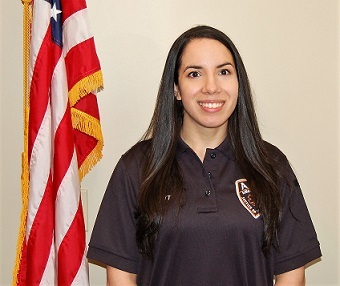 Berwick has been working alongside Cabral for the past two and a half years. “Just seeing him walking around and knowing how lucky it is, it’s awesome,” he said. 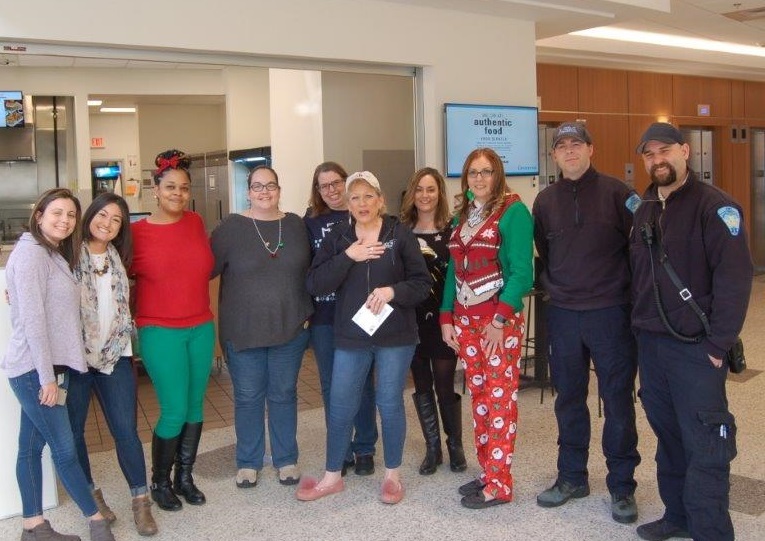 In a ceremony Berwick was recognized for his quick thinking, along with the team at Hartford Hospital. 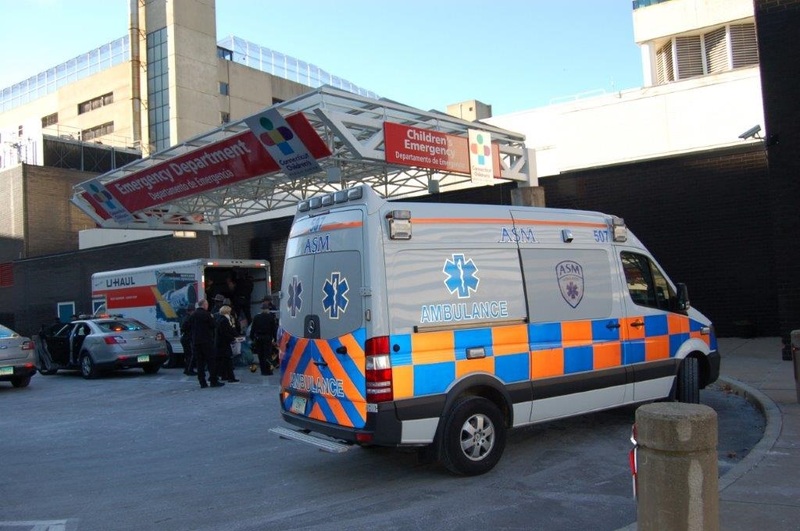 “The role that first responders play is truly, truly lifesaving,” said Jeffrey Flaks, the president of Hartford Healthcare, at the ceremony. Cabral is undergoing physical therapy but Hartford Hospital neurologists said they expect him to make a full recovery. Cabral noted he hopes to be riding with Berwick in their ambulance again sometime in the spring. 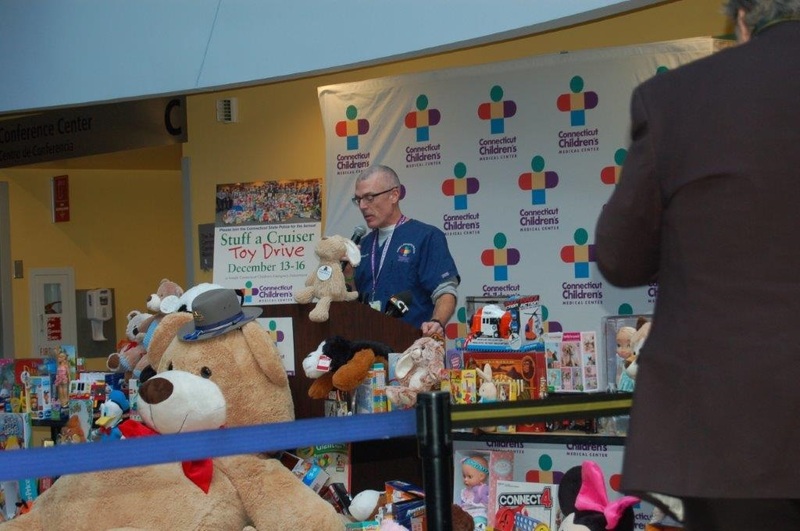 Schedule your holiday shopping and throw a few extra toys in the cart for the kids at Connecticut Children’s! 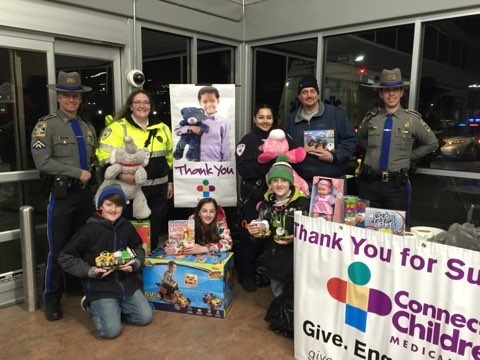 For 22 years, troopers from Troop H of the Connecticut State Police have been as busy as Santa’s elves carrying out their December Toy Drive. 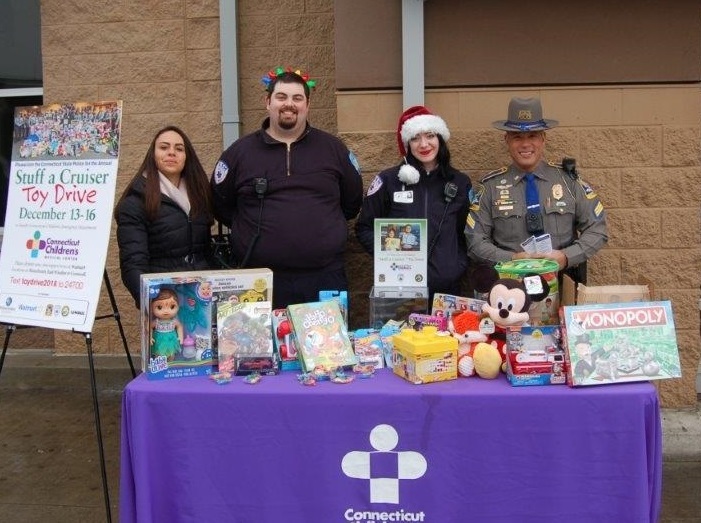 With assistance from Ambulance Service of Manchester (ASM) and Aetna Ambulance, the troopers have collected more than half a million toys and more than $200,000 in donations to benefit children who find themselves in the Emergency Department at Connecticut Children’s Medical Center during the holidays and throughout the year. Children who have to visit Connecticut Children’s can be overwhelmed with the unknown. 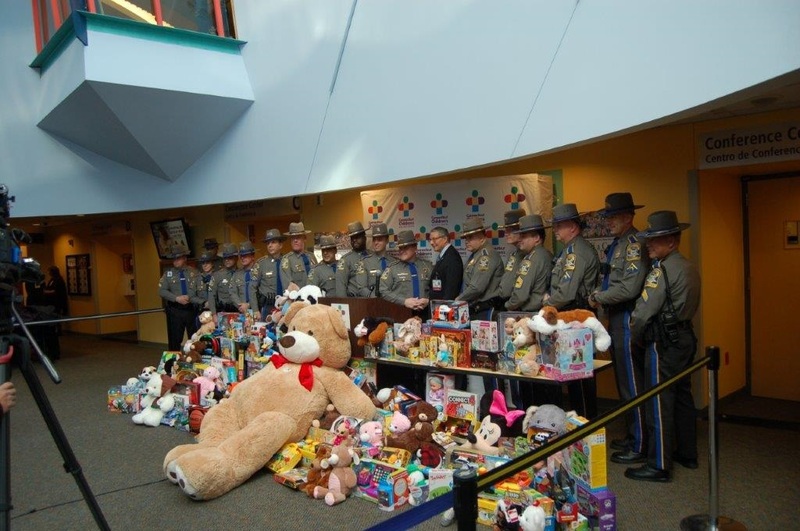 Toys collected by the State Police provide a welcome distraction to children and help encourage communication between a care provider and patient. 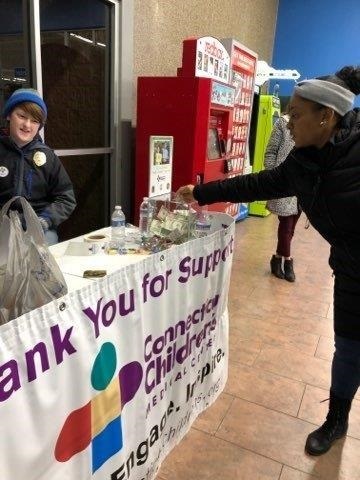 Making a donation today helps provide smiles all year long. 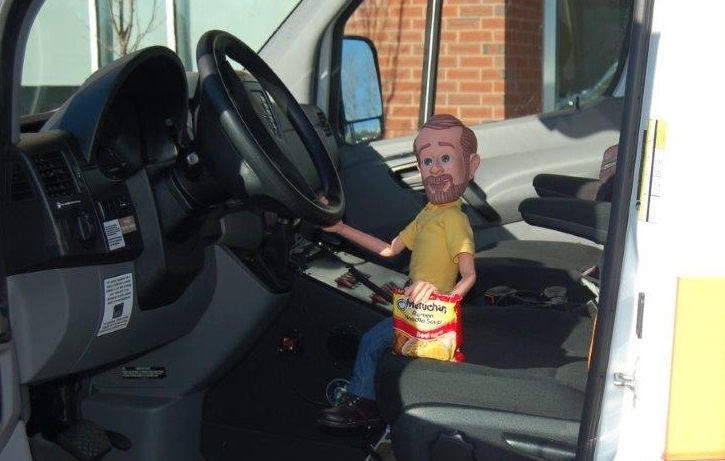 Sometimes a toy can be the one thing a child remembers about their visit – a memory you can create. 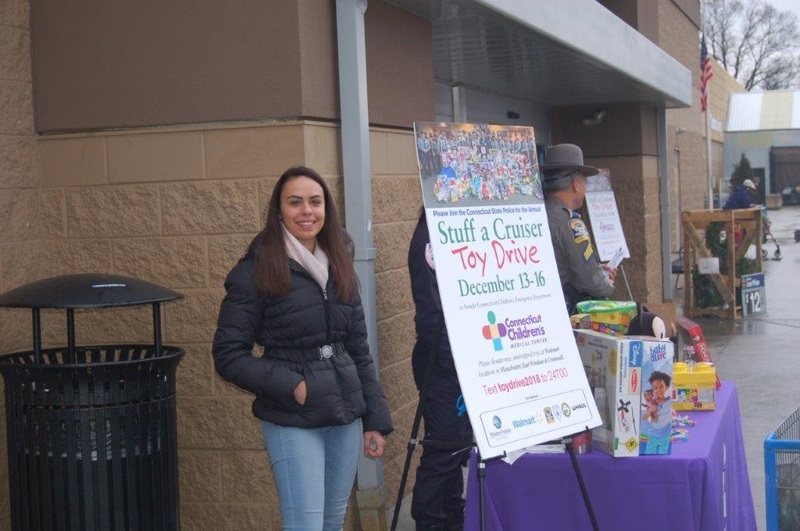 Unable to make it to one of the toy drive locations?